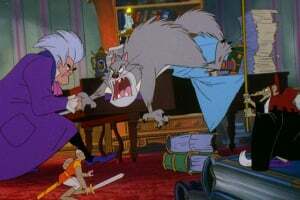 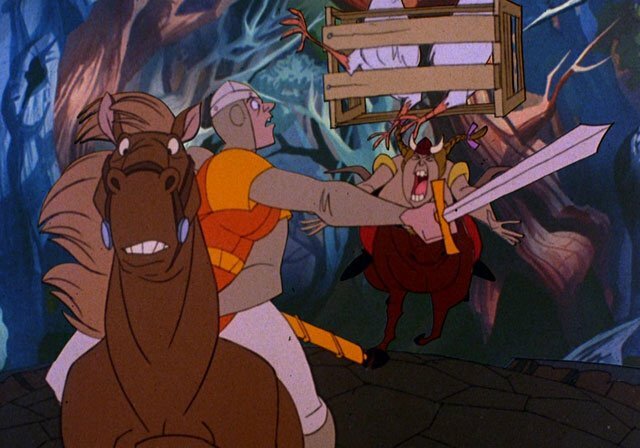 Is Dirk still daring after all these years? 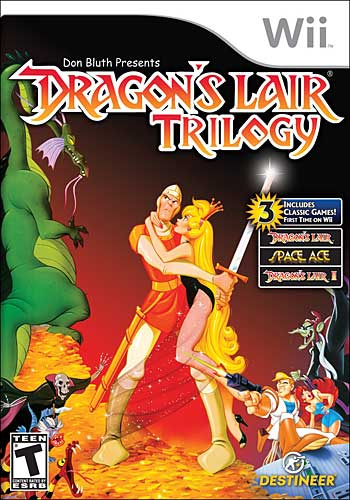 Together for the first time on a console, immerse yourself in the fantasy adventures that became a cultural phenomenon! 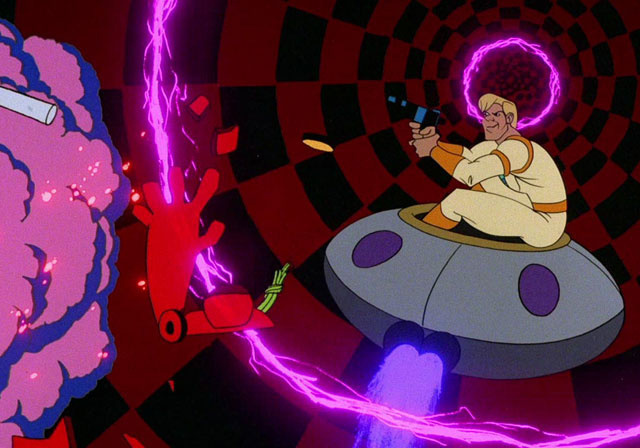 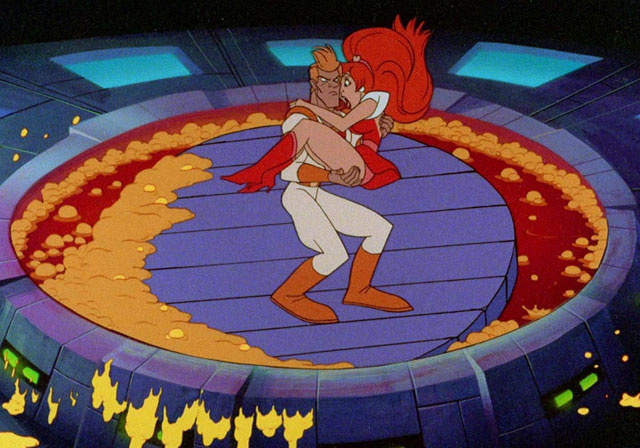 Straight off the success of Dragon’s Lair, Don Bluth and his creative team began working on a galactic adventure known as Space Ace! 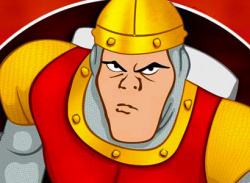 In Space Ace you play the heroic Ace who must stop the evil Commander Borf from taking over the Earth! 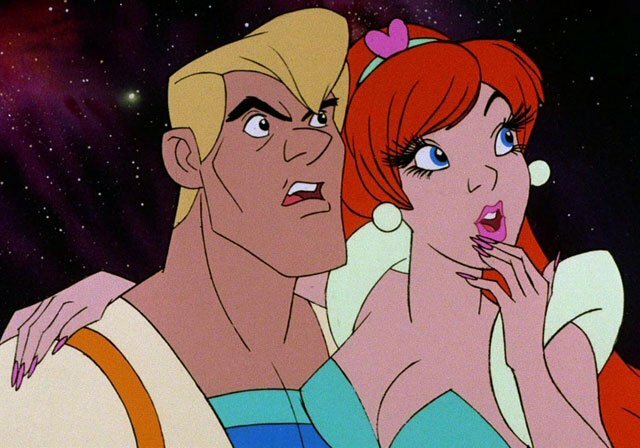 Only two people have the courage and strength to stop Borf and save Earth: the beautiful Kimberly and Ace. But as they approach Borf’s stronghold, Ace is hit by the Infanto Ray, changing him into a child, and Kimberly is kidnapped by the evil madman! The fate of Earth is in your hands! 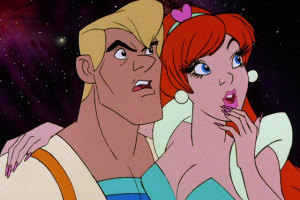 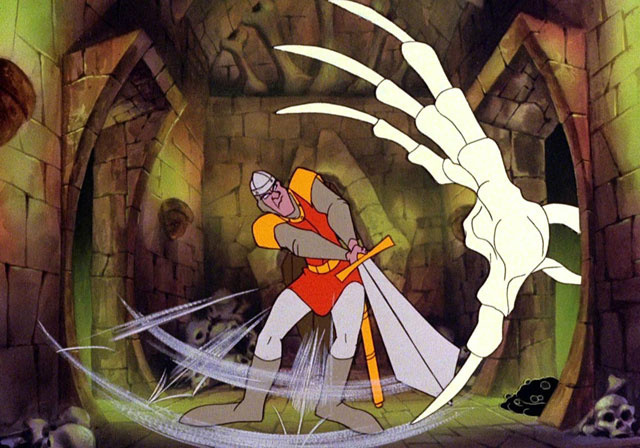 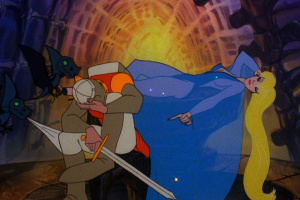 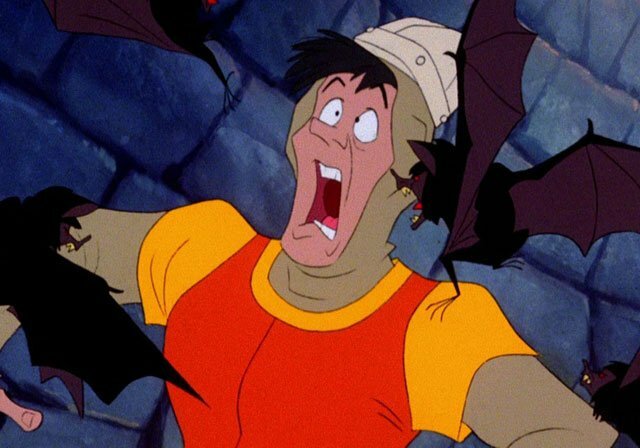 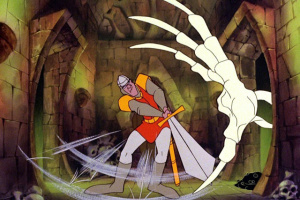 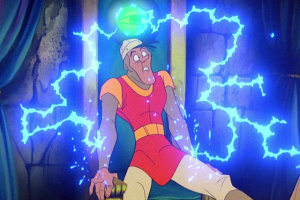 In the sequel to the smash-hit, Dragon’s Lair 2: Time Warp allows you to once again play the heroic Dirk the Daring, who must stop the Evil Wizard Mordroc as he has kidnapped Princess Daphne and taken her through time! But you must hurry, for once the Casket of Doom has opened, Mordroc will place the Death Ring upon Daphne’s finger in marriage and she will be lost forever… in the Time Warp! Watch Mode - View all of the stunning animation without playing!